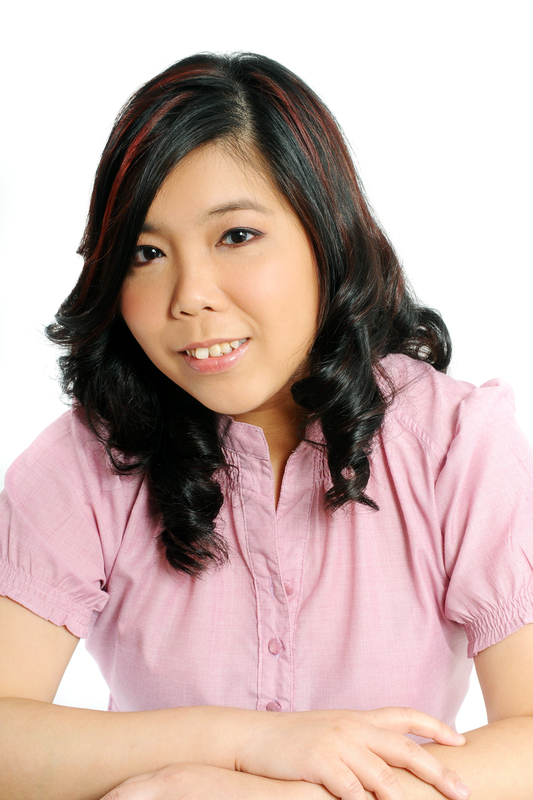 A versatile writer and editor who has been in the content business for over 10 years in Singapore, Lilian specialises in helping clients meet their writing needs across multiple platforms. Her areas of specialty include business, interior design and homes, travel, subcultures, human interests, parenting and childcare, healthcare and wellness, babies and children, teenagers and young adults, beauty and lifestyle. Lilian is not only well versed in bringing inspiring stories to life while meeting business objectives; she also has a strong track record in generating compelling content that appeal to the layperson. In her 10 years of writing experience, Lilian has proven to be highly adaptable in the face of media evolution from print to digital. To date, she has interviewed medical professionals, business leaders, beauty contestants, celebrities, and everyday personalities. Her work has also appeared in a wide variety of publications like The Graduate (NUSS), Point, SilverKris (Singapore Airlines), Menews (MENSA Singapore), Lookbox, Home and Style, RenoNation, Montage Edition, Winning Point (Singapore Turf Club), Wawa in Kids World, Parents World, Teenage etc. On the fiction-writing end, she has two published e-novelettes as well as over 50 short stories in various magazines and a speculative fiction website known as Expanded Horizons. If you’re looking for someone to write the talk or make your web copy sound more exciting, drop her a line at lilian[at]lilianwu[dot]com. Want to see what Lilian can do for you? Check out her past work here or click here to see the writing services she provides. Please also take the time to view her terms & conditions here. Download Lilian’s writer profile here.